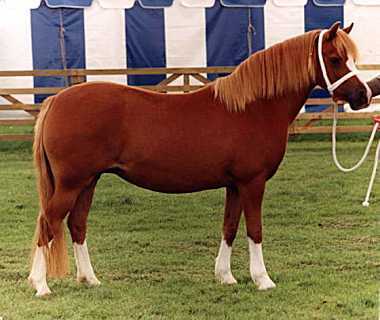 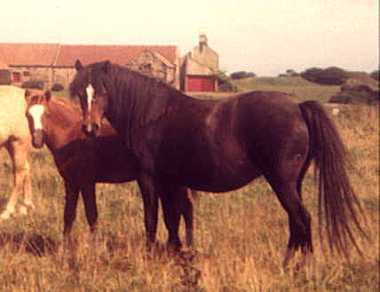 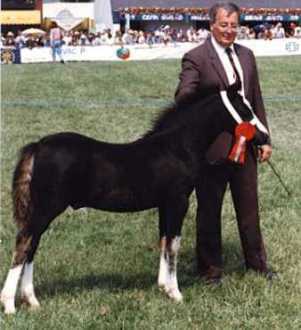 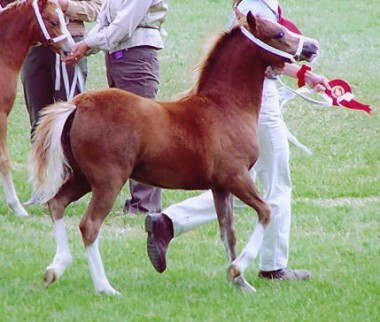 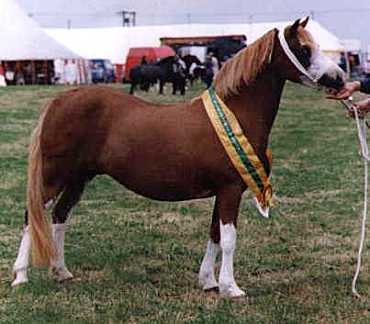 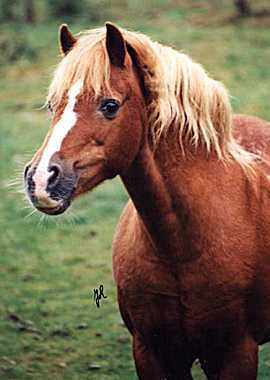 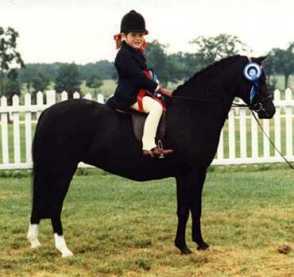 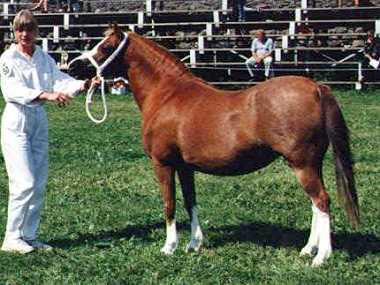 Although the stud began with ponies from the Revel, Hendre, Gorsty, Talachddu and Foxhunter studs, the ponies today are mainly the result of two dark bay mares, Glenhyng Rachel, bought in 1973 followed a little later by her sister Criccieth Rosie. 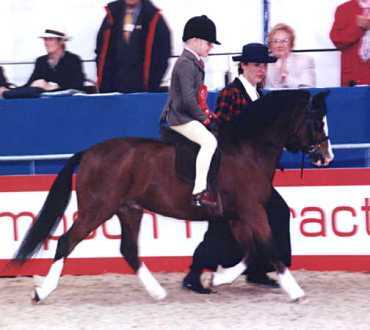 Rosie's daughter Brierdene Nerys has produced a host of champions spread far and wide, most notably Brierdene Nerissa, Champion at the Royal Highland 1991, before going to Norway. 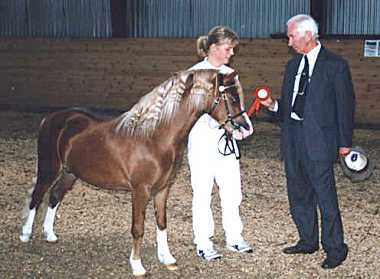 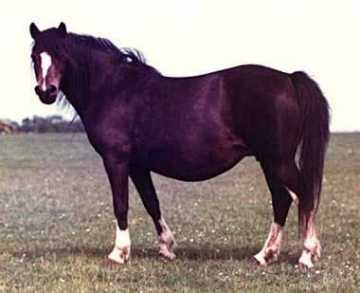 Her other progeny in Scandinavia include stallions Brierdene Toryn and Brierdene Napoleon. 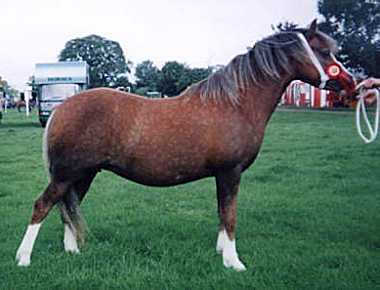 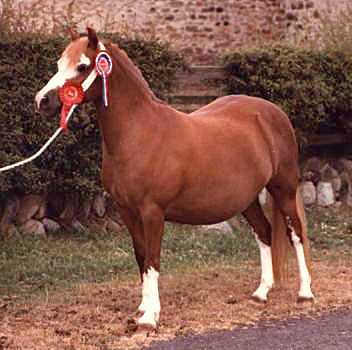 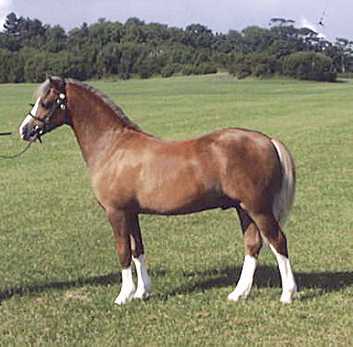 The stallion Fuchsia Quince joined the stud in 1983 and became a major influence, siring many winners during his life with us, eventually topping the W.P.C.S. 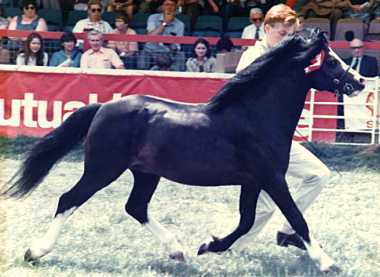 sire ratings in 1991.